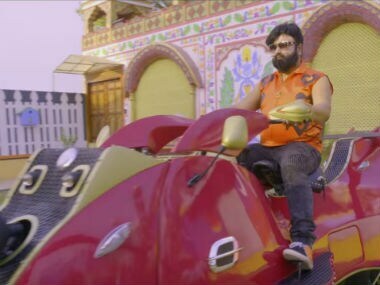 It is not enough to say that MSG: The Warrior — Lion Heart starring Gurmeet Ram Rahim Singh Insan, the head of Dera Sacha Sauda and wannabe rockstar, is a horrible movie. That fact was expected after the torture inflicted on us by the previous two movies and the trailer of this one. After watching this movie, any sane person will walk out of the theatre wondering if the film makers, apart from their obvious intent of spreading propaganda, were actually trying to meticulously destroy many values of a progressive society. MSG: The Warrior — Lion Heart is about a man called 'Lionheart' with superhuman abilities who must protect the earth from invading aliens. No prizes for guessing that Lionheart is played by the sanskari rockstar Gurmeet Ram Rahim. Lionheart heads an organisation which is supposed to protect the planet. And the name of that organisation is 'Indian Lion Investigation Agency'. Trust us when we say that this is one of the least ridiculous aspects of the film. As the agency gets intel that aliens are planning to invade the planet, Lionheart realises that the aliens had invaded the planet 300 years ago too, after which the entire film goes into flashback and Lionheart tells his friends the story about how Sherdil, an army commander of an ancient kingdom, who looks exactly like Lionheart, saved the planet from aliens. The entire movie is practically about Sherdil's quest to save the planet. The loopholes in the movie are sometimes so stupid that you give up trying to figure out the movie when you realise it had abandoned logic right from the beginning. One of the most hilarious aspects of the movie is that Lionheart and his friends can actually see the flashback like the audience watching the movie. When the flashback starts and we see Sherdil for the first time, Lionheart (who is narrating in the background) actually says, "This is Sherdil," as if he and his buddies can actually see a memory from 300 years ago like a person watching a video. Moreover, setting a new low for film editing, every time Lionheart starts narrating in the background, a small box pops up at the top right where you can see Lionheart narrating the story to his friends. Because without that pop up, how would the poor audience comprehend the concept of background narration, right? Also, the explanation for how Sherdil happens to look exactly like Lionheart is laughable. Every scene in the movie looks like it is a scene from a cartoon made under the influence of drugs. The film makers probably thought that the movie would not be complete without filling every inch of the set and the costumes with colours so flashy that they make colour-blindness look a bit less miserable. If we were to even call what the people in the film did 'acting', the expressions on the 'actors' look more fake than computer-generated expressions in a cartoon like Chhota Bheem. But the plot and so-called acting in the film is just an excuse for something else. The plot of this movie is still not that important because for more than half the movie, what we see instead of the plot unfolding is unbridled narcissism. 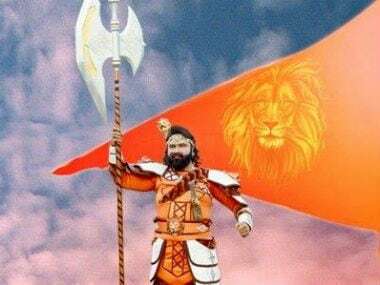 Behind the facade of a 'family movie' trying to teach us higher values, MSG: The Warrior — Lion Heart is about sending only one message: Lionheart/Sherdil is the messiah the world needs today. 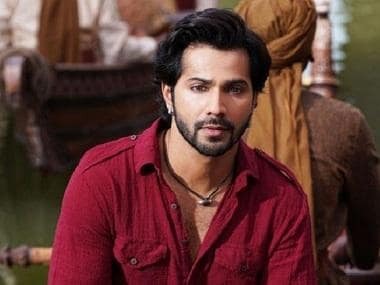 The biggest evidence of this message is that the film decides whether a character is good or bad on the basis of whether that character is praising Sherdil or not. If a character is praising Sherdil, he or she is good. If the character is insulting or opposing him, he or she is bad. As simple as that. That is also the reason why every other character in the film has nothing to do except obsess over Sherdil or Lionheart. In the movie, Sherdil's sisters and his followers do not say anything which is not linked with praising Sherdil. It's almost as if not praising Sherdil was banned for the good guys in the movie. The aliens, on the other hand, are the villains who obsess over Sherdil and attempts for his demise every second they spend on screen. The most hilarious example of this self-obsession, though, is the scene in which Sherdil parts a water body in the same way Moses is supposed to have parted the Red Sea. 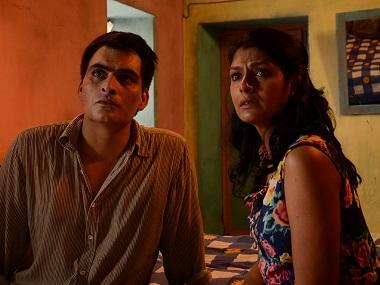 A major part of the movie focuses on Sherdil's emphasis on the protection of women's dignity. But when you look beyond the obvious masquerade, you see how utterly sexist this movie is. For example, when Sherdil's sisters are fighting a battle against a rival kingdom, they start losing the battle until good ol' brother Sherdil comes to their rescue. They later admit that they could "never" have won that battle without their brother. Sherdil is so generous and large-hearted that he pledges to protect all the women in the country. Because where would all the women in the country be without the protection of a man, right? And he has a wife whose job is just that: being the 'good wife' who stands by her husband and occasionally massages his feet. In a scene, Sherdil, on the occasion of Raksha Bandhan, plays a prank on his sisters by pretending to have selected a very bad gift for them. And what is that gift? "Kaale kaloothe (slang for dark-skinned)" men for marrying them. More disturbing than this fact is the disgusted expression with which Sherdil says "kaale kaloothe". It's the same expression which many people will have while trying to watch the movie, if they make that mistake. Apart from the fact that a significant number of bad guys in the movie have names common among people from a certain minority community, there is also a scene in which Sherdil tries making some people "see sense" when they are seen hitting cows and shouting that they will eat the cows. Now, it would have been completely fine if Sherdil was only reprimanding them for hitting the cows, which is animal cruelty. But he goes on to say that eating beef is wrong. When those people tell him that it is not wrong for them, Sherdil goes berserk, hits them and scares them away. It's not just beef eaters, though. Sherdil teaches us that all non-vegetarians are petty creatures. When one of the characters laughs about how a 'Sherdil' like him does not eat meat, he puts on a serious face and says that only monsters eat meat. So, all the non-vegetarians in the world today are sinful beasts. Thanks for the epiphany, Sherdil. 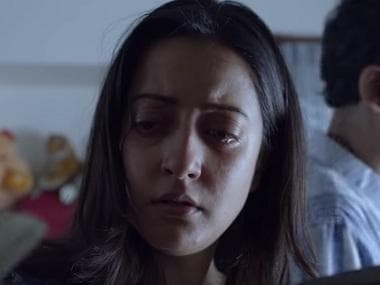 In a report in The Times of India, the makers of the film had reportedly said that you should watch this movie because "Families can watch it without worrying about double entendres and needless skin show. Also, in an entertaining way, children will imbibe the values that their parents want to teach them." If you want your child to turn into a sexist, racist, communal, self-obsessed non-vegetarian hating fool, then this is the film for you. Otherwise, please keep children and yourself away from this surgical strike on your intellect.